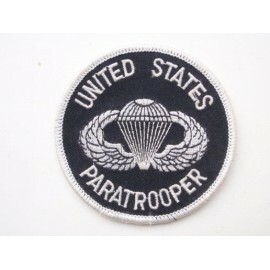 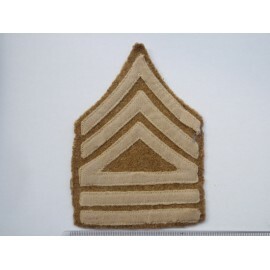 US Army Enlisted Mons Pre WW2 Cap Badge, Brass disc enlisted ranks US Army checkered background cap badge, screw post fixing. 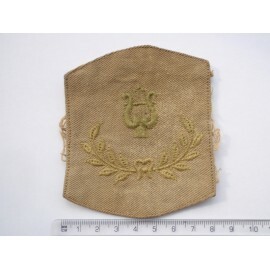 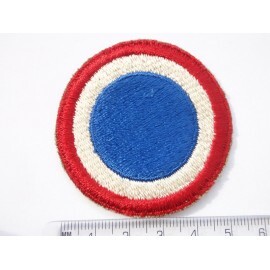 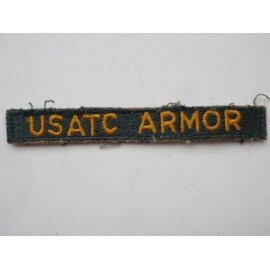 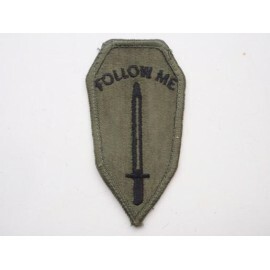 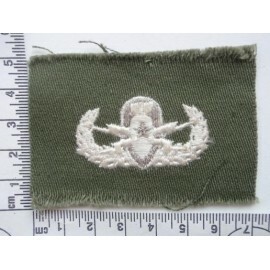 WW1 U.S Army Band Sleeve Badge , green embroidery on khaki cotton removed from uniform. 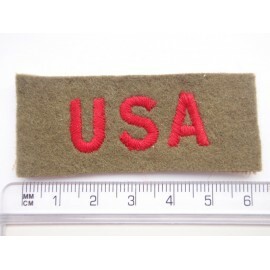 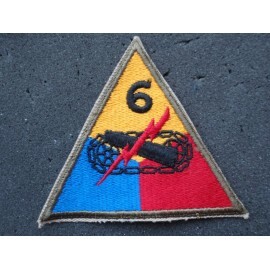 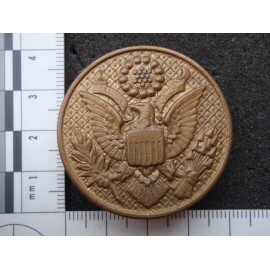 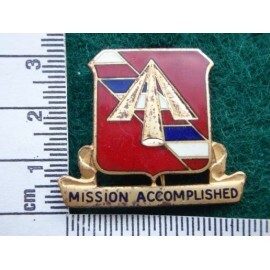 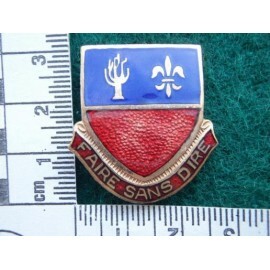 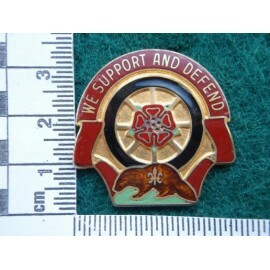 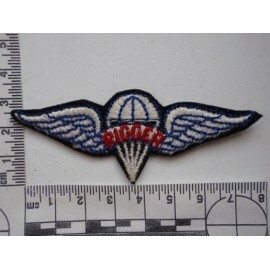 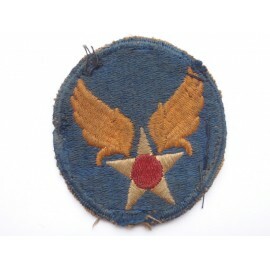 WW1 US Army Battalion Supply Sgtns Badge, superb condition removed from uniform, no moth damage.